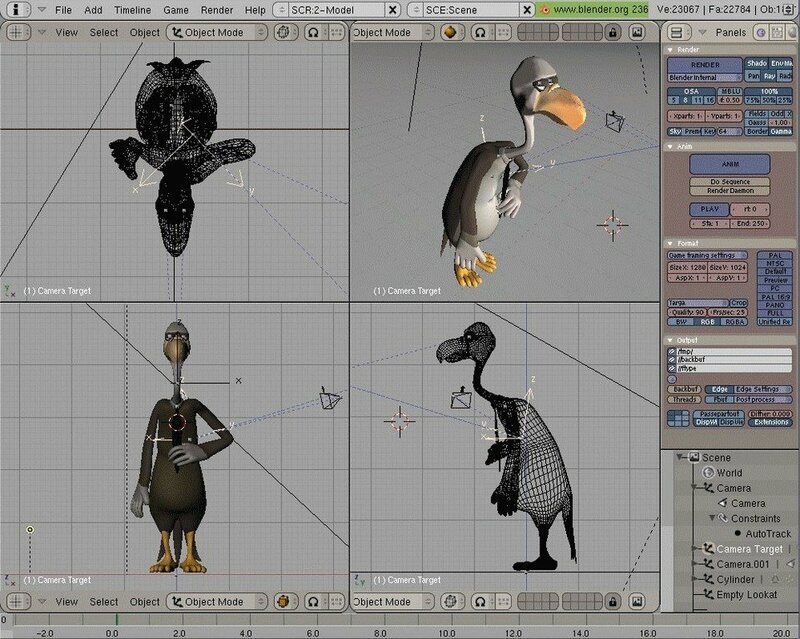 Description: It is an integrated 3D creation software suite. It lets users to create, model, shade, animate and render high quality 3D graphics, movies and replay real-time, interactive 3D content. You can also read this Guide for more info.